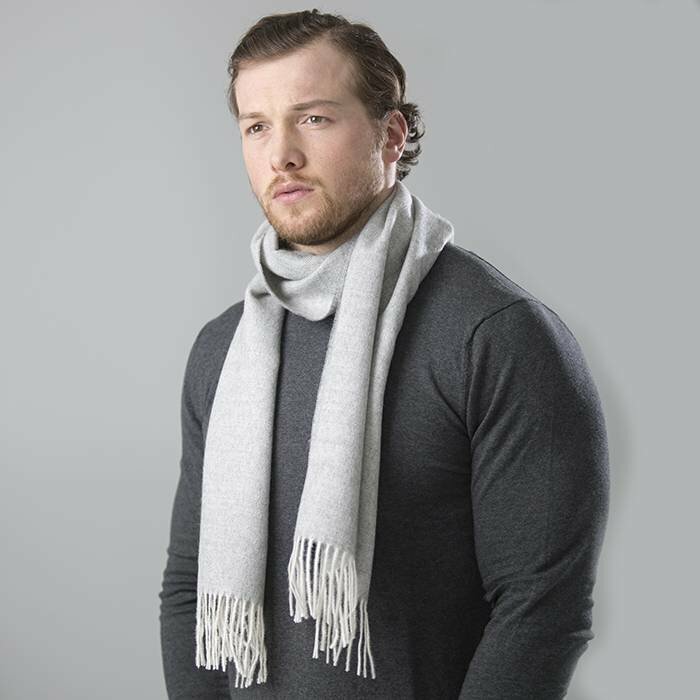 A beautiful warm scarf with a subtle fishbone design made of 100% baby alpaca wool. 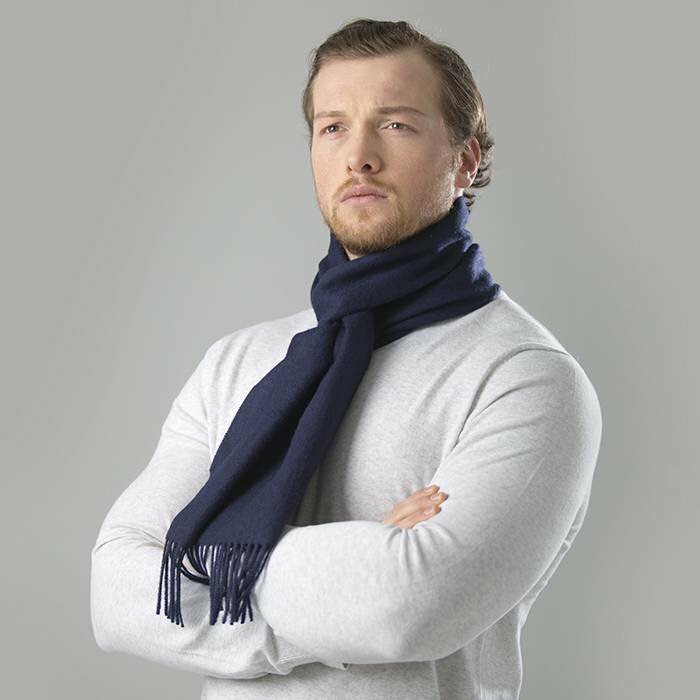 This colourful scarf is extremely soft, comfortable and warm. You can wear it the whole year round - it will never go out of style! A stylish scarf with a subtle fishbone design. 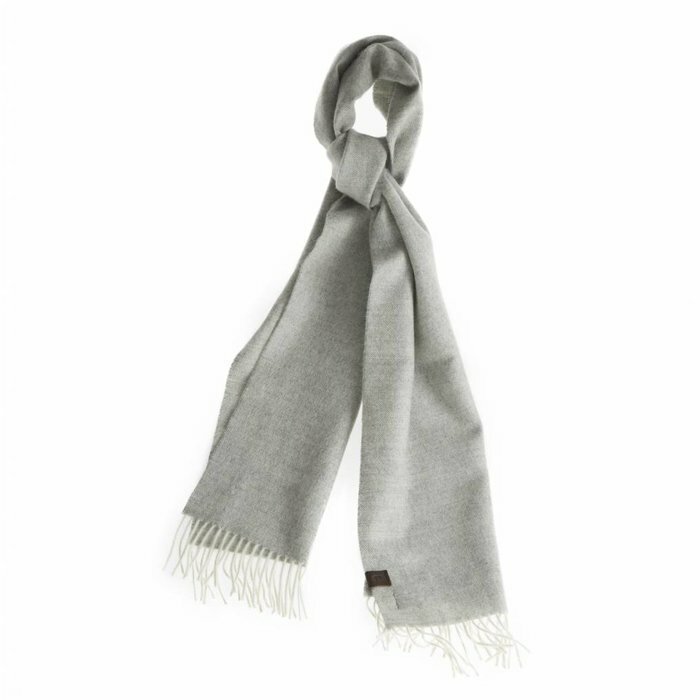 This stylish scarf is made of the highest wuality fibres: 100% baby alpaca wool. Pick your colour and wear it all year round - the design is timeless! Extremely soft, comfortable and warm. Hypoallergeic, Fairtrade & Animal Friendly. 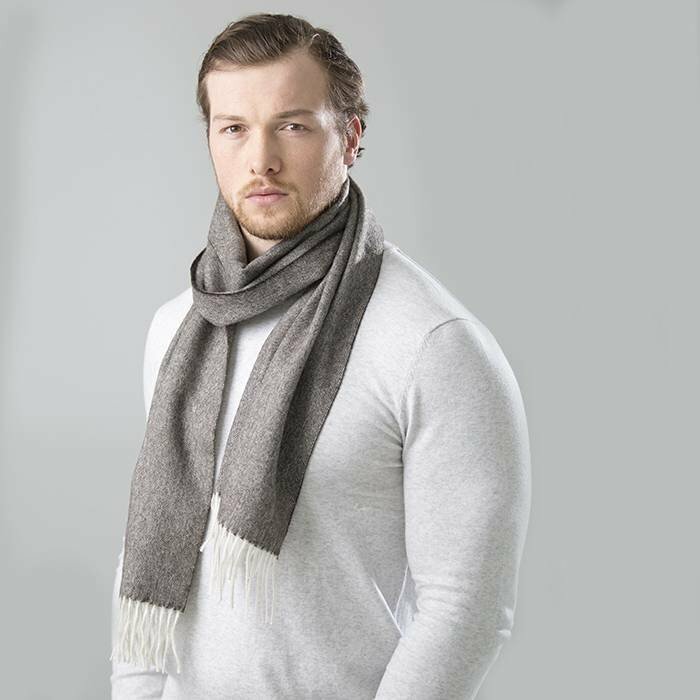 Made from Peruvian alpaca wool.